Ecopayz (www.ecopayz.com), also known as Ecocard, is an internationally accepted e-wallet payment system that is available worldwide. Initially catering to European customers, Ecocard has expanded their service to the United States and Canada. It supports up to ten different currency accounts with forty-five total currencies and has three levels of service which include: ecoAccount, ecoCard, and ecoVirtualcard. 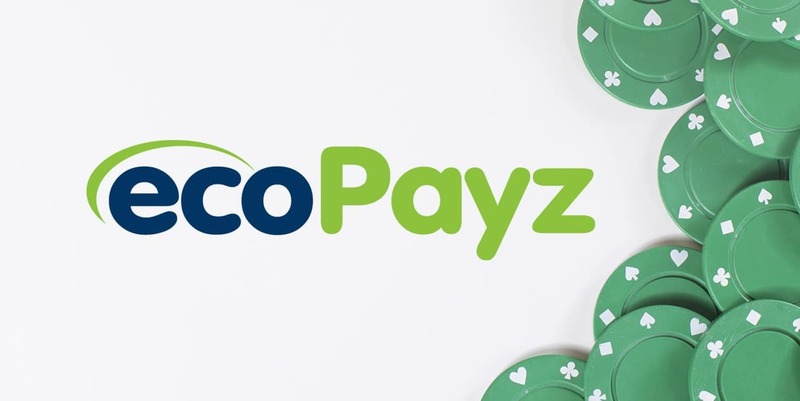 What makes Ecopayz Canada a popular choice, especially for online casino goers, is the fact that you do not need a bank account, credit check or credit card to open, start or fund your account as there are plenty of other available options for this. This ensures that not only your privacy but your anonymity remains intact when transferring funds from your account to say a merchant or participating partner. And there pretty much casinos accepting Ecopayz. Opening and creating an account is rather easy, you just head to their website and hit “open account”. Opening an account is free as is obtaining an ecoCard, however, in order to get a physical ecoCard, you need to upgrade your account to the silver level which only requires identity verification. You will need to select a username, e-mail address, password, language, country of residents and what your main currency is. You will then need to provide personal information including your birth date, first and last name, address, and mobile phone number. In order to fund your account, you will need to use either a credit card, debit card, bank deposit, ecoVoucher (www.ecovoucher.net), or local services through other e-wallets like Neosurf. The caveat with funding your account is that there are fees that vary depending on the deposit method. If you transfer from an ecoPay merchant, it is free though and if you deposit with an alternative currency deposit, it is also free. It is also important to note here that if you are looking to transfer funds from one Ecopayz account to another, only silver level and higher can do so and as a silver level account, there is a fee associated with it (free for Gold and above). The EcoVirtualCard has a card issue and activation fee has a currency conversion fee and has a minimum cash service charge. Full details about the levels of service can be seen on their fees and limits page, which can be viewed here. Should Canadian Casino Players Use It? It is one of the oldest deposit methods accepted by most online casino companies, and therefore you will be able to find a lot of Canadian online casinos that accept it as a deposit option. The only reason why it’s only an okay option for Canadian players is because of the wait time and verification process you have to go through in order to get your physical card. Once you have your EcoCard, you can easily use it to deposit and withdraw from Ecopayz casinos that accept it – Jackpot City, Betway, Hippodrome, Royal Vegas and others.